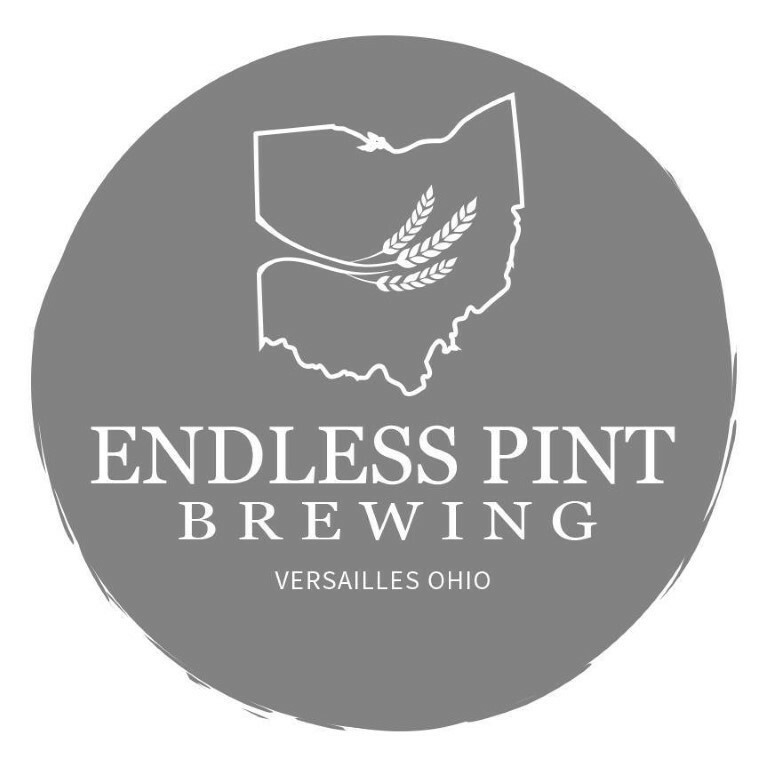 ﻿ Endless Pint Brewing - Ohio. Find It Here. An Endless Pint for your endless journey. There is a lot of meaning in that short sentence. We are obviously the Endless Pint, but its more than just us. The endless journey is ones journey through life. We want to use Endless Pint to be a part of bringing traditional pub culture back to America. Pubs were at one time a central part of any community. Its where important meetings were held, where important community decisions were made, and where the community met to celebrate. Its not an exaggeration to say that our country was founded in pubs and taverns! We want Endless Pint Brewing to be that place for the community. We want to be a place where you come to meet friends, both new and old, connect with the community, and just have a good time.